The Old Grovian Reunions that are organised over the year are always very well attended and often very lively affairs! Throughout the year, we host a variety of events including lunches, drinks, a golf day, sports fixtures and a networking evening. Each December, we hold a Leavers’ reunion for our newest Old Grovians, who are invited to return to school to catch up with friends. Please click below for this year's calendar. Towards the end of June, we host our annual Old Grovians Summer Reunion and Family Funday. 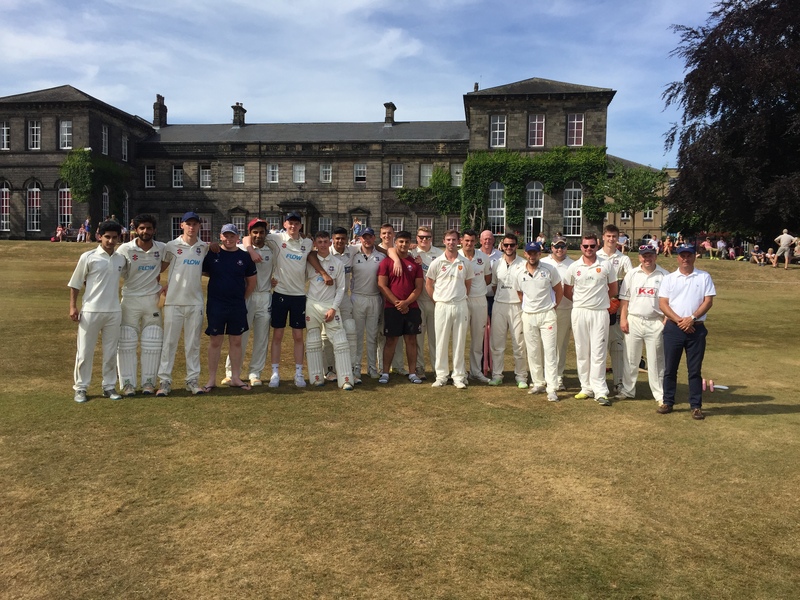 This reunion has evolved over the years into a much-loved family event where Old Grovians join with staff, current pupils and their families to enjoy a glorious weekend packed with cricket, tennis, children’s entertainment and music. Set in the beautiful grounds of Woodhouse Grove, this is a wonderful celebration to close the Academic Year. A beautiful autumn day commenced with a well-attended remembrance service in Chapel with our very own ER Howard delivering the address. After light refreshments on the Hastings Long Gallery, a purposeful OGA AGM took place. 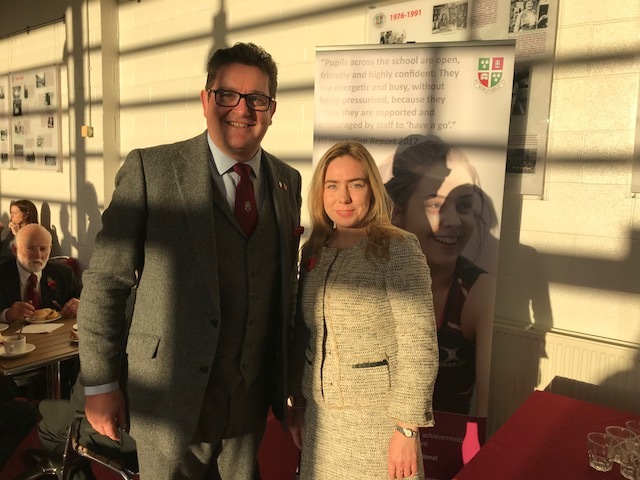 It was moved to explore integrating the AGM into the Saturday immediately preceding Remembrance Sunday and develop opportunities hopefully involving an occasion to incorporate School sport, OG RUFC, a tour of the School and possible social event that evening. OG Squash, Netball and Rugby would continue to follow the Remembrance Sunday service. Incoming OGA Chair, Faye Hutchinson, introduced herself and her opening address expounded her belief of following the key principles of the Association and integrating the networking principles successfully established by outgoing Chair Michelle Davison and the Foundation. 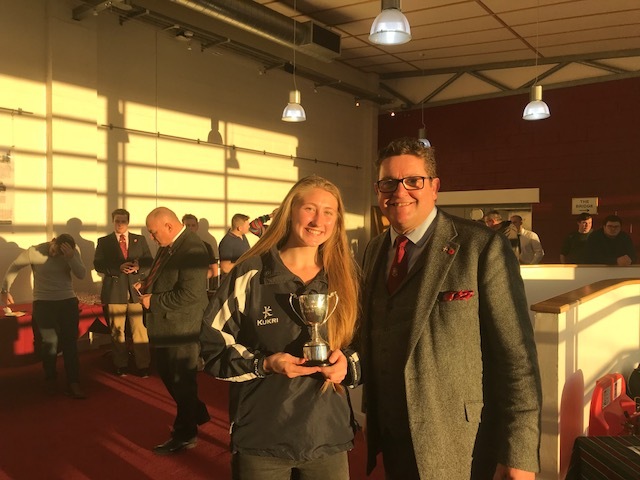 On this year’s sports programme, it was pleasing to see the return of squash with the School competing against a host of maestros convened by Dan Nulty (90-97). All the games were played in great spirit with the Old Grovians guiding and supporting their less experienced opponents in a wonderful atmosphere. 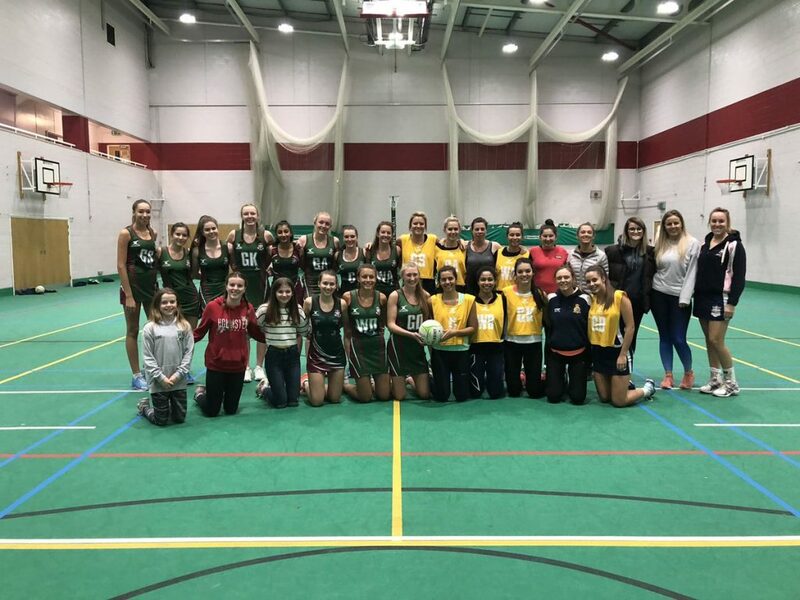 In the Netball, an accomplished School team proved too strong for the Old Grovian ladies in a very enjoyable and energetic encounter. 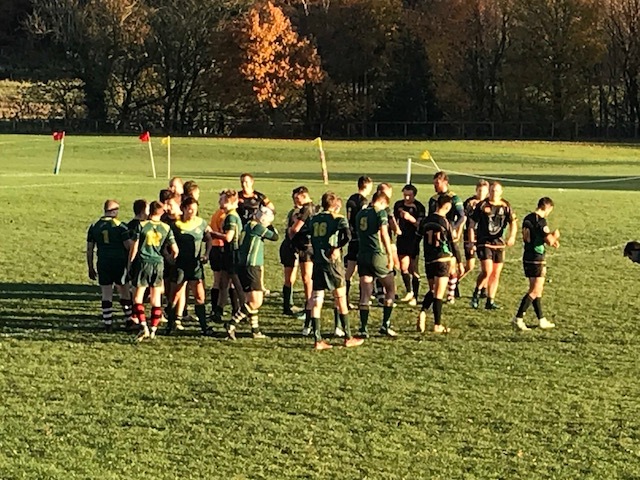 While the Rugby proved to be a game of two halves, with the Chair’s XV making a strong comeback following a half time deficit with a final score of 42 each being a most fitting end to an extremely physical encounter. 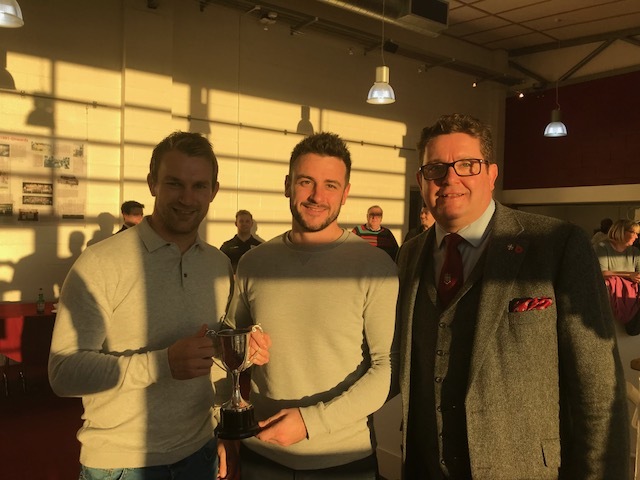 It was promised that nothing would be said of Chair’s Captain Joe Bedford (00-02) shanking a drop goal conversion attempt to win the game. A really enjoyable day with excellent hospitality provided by Catering Manager Franco Caroleo and his excellent WGS Catering team. 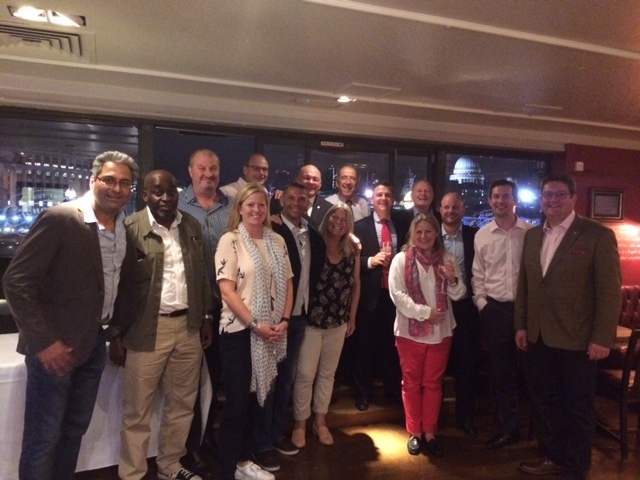 The London 2018 Reunion was held in September at Doggetts Coat & Badge, London. 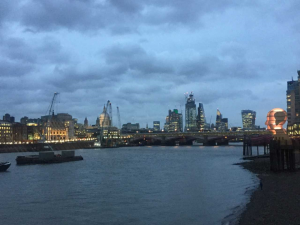 The London Reunion is always a highlight in our Events Calendar and the 2018 reunion did not disappoint. A well attended event held at the Doggett’s Coat and Badge on Blackfriar’s Bridge. The evening brought forth many tales and reminiscences with many attending for the first time. We hope to tempt back a few recently retired staff to the 2019 evening. 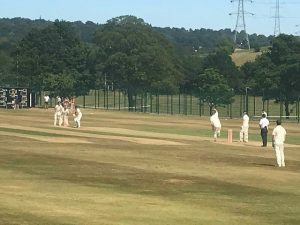 On a gloriously sunny day, the OGA defeated a spirited Leavers XI in a T20 match watched from the boundary by significant numbers from all generations. 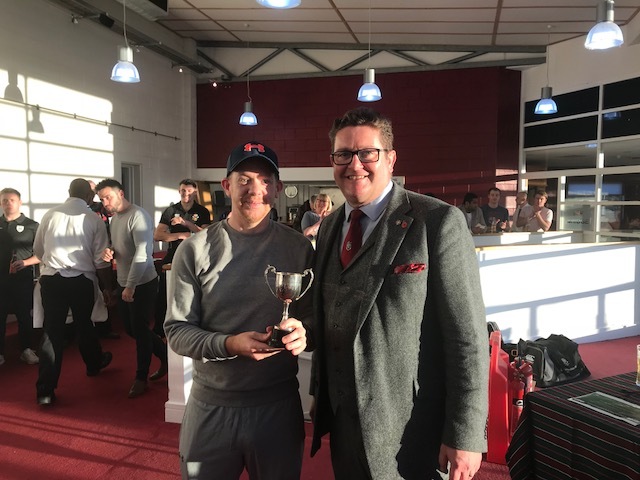 Spectators were also able to enjoy a wide range of entertainment and distractions including a variety of live music, scheduled and impromptu, courtesy of the music department, a bouncy castle and inflatable assault course. Sustenance was provided at the BBQ, Ice cream van and Bridge Bar. All in all a most enjoyable day, rounding off a memorable weekend. The Leavers service during the morning was a most poignant occasion, with stirring music (congregation and especially choral) and an inspirational address from Rev. Peter Whitaker. 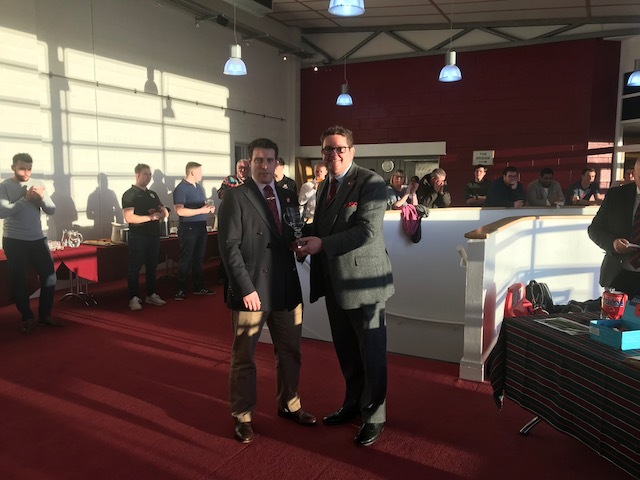 At the end of the afternoon, Foundation Director, Roger Howard, presented OGA Cricket Convenor and Captain, Ben Brown, with the Curry Cup for the OGA victory in a high scoring 50 overs match on the preceding Friday v the School 1st XI as well as the T20 Cup for Sunday’s triumph v a Leavers XI. Ben Brown, Tim Dalton, Josh Wheatley, Patrick Dixon, Abdi Ahmed, Jack Harley, George Styles, Tom Cummins, Joel Godfrey, Anthony Cadman, James Hole, Will Hatfield. On 24th April we held the Manchester & Cheshire 2018 reunion lunch at the Malmaison Hotel in Manchester. 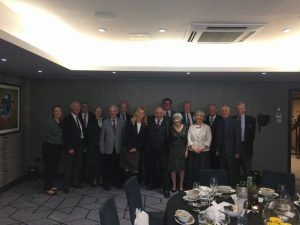 The event was well attended by a strong contingent who were leavers from the 50’s and 60’s and talk around the table centred on catching up and recollections and tales from time at School. Our current OGA Chair, Michelle Davison spoke warmly about the importance of the Association and its strength and we look forward to next year’s event. Friday May 5 saw 10 teams compete at Headingley Golf Club on a bright and sunny day. Bacon sandwiches consumed, the teams headed out onto what is the oldest golf course in Leeds to battle it out. 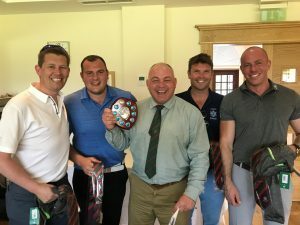 Teams included OG’s, Governors, Parents and Friends of the WGS Foundation, all competing for various prizes it was ultimately the Foundation team who triumphed with a score of 93! Thanks to all who took part – a really enjoyable day!